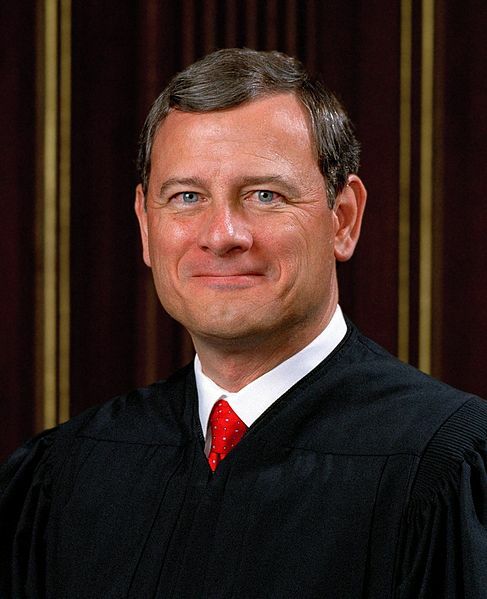 Will Chief Justice John Roberts change sides on affirmative action like he did on Obamacare? As the Supreme Court of the United States sets to weigh in on race as a factor in college admissions decisions, we thought we’d share with you a “Washington Post-ABC News” recent poll that suggests Americans overwhelmingly do not support race-based college admissions. In fact, 76% of Americans oppose allowing universities to consider race as a factor in college admissions. As you may know, ten years ago, the Supreme Court allowed the University of Michigan Law School to consider race as a factor in their admissions decisions. But they didn’t allow an undergraduate admissions policy that awarded applicants extra points for their minority status. How do you think the Supreme Court will rule on the issue of affirmative action? Do you think their decision will forever change college admissions practices in the United States? Let us know your thoughts on the matter by posting a comment below.